Ender’s Game is one of my favourite books. It’s not that the literary form is of such advanced prose, but the story and the inner-mechanics of the protagonist are par to none. 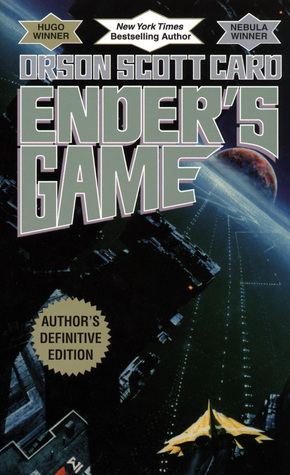 Ender’s Game is a book about rational thoughts and emotional struggles — told through children — which are present in us all.